Each Team C﻿o﻿me ﻿Tr﻿ue﻿ program is embedded with specific learning objectives for your team to get the most out of their time and experience. Whether you prefer a lighthearted day of community service, or a deeper dig into co﻿nflict resolution and relationship intelligence techniques, we work with you to find the right program for your group. ﻿﻿﻿﻿Build your team. Make a difference. Have Fun. We promise—this will be an experience you'll never forget. How do we create a learning environment that supports today's child? All the pressure and demands that are being put on kids these days can take the fun right out of learning. Couple this with under-resourced schools and you have an uphill battle. Thank goodness there are great teachers and new ways of learning that are making a difference every day. 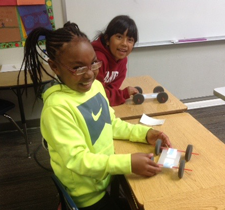 In the Full Steam Ahead program your group will donate STEAM kits (Science, Technology, Engineering, Arts and Mathematics) that will be delivered to a classroom or school in need. With a focus on Diversity and Inclusion, this is a very creative and fun program that looks at how to maximize results from the resources we are given. Imagine the lit up faces of the children as they learn in a truly fun and interactive way. Your donation may be just the spark needed to inspire the next generation of scientists and leaders. Receiving a care package sends the message we are thinking of you and we care. 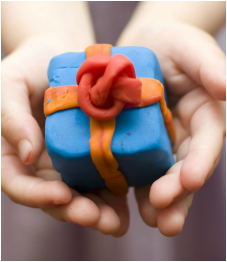 It's a thoughtful surprise that can boost morale and provide some much needed items to a person's life. Nowhere is this more true than sending a care package to the men and women who serve our country. In our Military Care Package program, no man or woman is left behind as we learn how to build a team from a military perspective. This high-energy, collaborative program will have your group working in teams to solve problems in order to earn items for their care package. The result is a fun and experiential way of seeing how we communicate in the face of uncertainty. 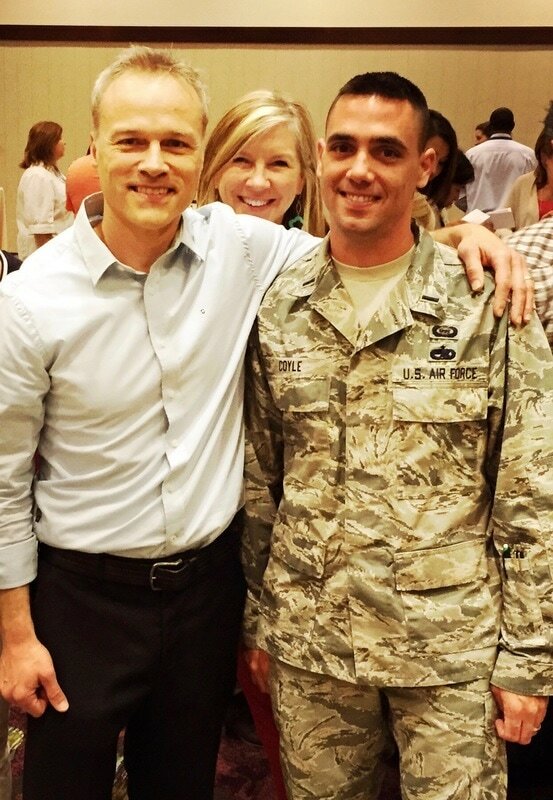 Finally, each package is personalized with a heartfelt message for our military men and women serving abroad. Learning Objectives: Compassion, unification, improved communication. We all remember our first bike ride: the training wheels came off, Mom or Dad let go, and we experienced a newfound freedom and joy. 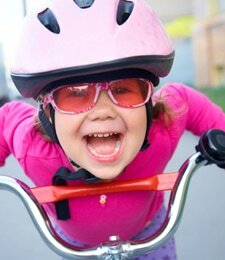 Want to give a child his or her first bike so they can feel that too? Then this program is for you! In the Wheels of Destiny, your team will build a brand-new, kid-friendly vehicle for children who cannot afford their own bicycles. You provide that sense of independence—and some healthy exercise—as you develop your team. You may be giving some of these children their very first bike! This is a fun and versatile program that can be adjusted depending on the size and needs of your group. Challenges come in all shapes and sizes. But what if we were able to learn from these challenges and grow from them as a result? That is what adopting a growth mindset can do you for you and your team. In the Grow With Me Buddy program, you will learn how a growth mindset has the power to turn your challenges into learning. 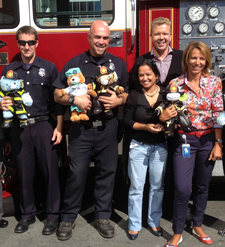 Your team will be putting together stuffed animals that are donated to first responders and children's hospitals. These cuddly toys will provide comforting support to children dealing with some of life's greatest challenges. In the process, your group will learn how adopting a growth mindset can be a rewarding and empowering experience. No one should go hungry, but every day, thousands of Americans do. With the Food City program, your group will know they are putting a nutritious, satisfying meal on someone’s plate. In our Food City program, teams “earn money” by resolving challenges. Then they spend it to build a model city using non-perishable food. This silly, creative and competitive program will have your team laughing all the way to the end, while making a difference to a family in your community. 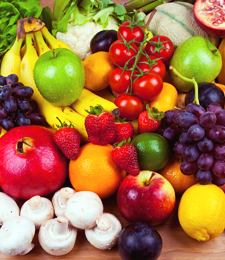 Variations: Prepare a warm and healthy meal for delivery to a homeless group or a soup kitchen. The holidays are a special time of year to get together with family and friends, give thanks and celebrate all that we have. ﻿Our It's a Wrap﻿ program delivers all the joy of the season—giving, receiving and celebrating—to families and kids in your community. Team Come True will bring the toys, the wrapping paper and the trimmings. You bring the holiday spirit, enthusiasm and nimble wrapping fingers! Variations: Every month there is a holiday to celebrate. Whether it is Valentine's Day or the 4th of July, let us custom create a charitable holiday themed party that reflects your group's giving spirit. ﻿﻿﻿﻿﻿﻿You can add in processes to make it a three-hour, half-day or full-day retreat. It's your event—just tell us what you need﻿﻿﻿!